We offer a range of data wiping processes, suitable for your extremely valuable data. LEVEL 1 Low Level formatting done using certified applications, to ensure NO data is left on the disk. Physical Destroying your Hard Drive Physically. General Formatting General Formatting your Hard drive from any Operating System. In this age of technology, we are all bound to keep our data secured as tightly as a precious object. Your data is much more valuable than the hardware it is stored on. Data such as passwords, digital photos, personal documents and online history are permanent unless they are physically destroyed or wiped, using intensive, high-level formatting. We can assure you of complete data security. We remove and return your hard drive, or any other device containing your data, for destruction, or we will destroy your data on the site. 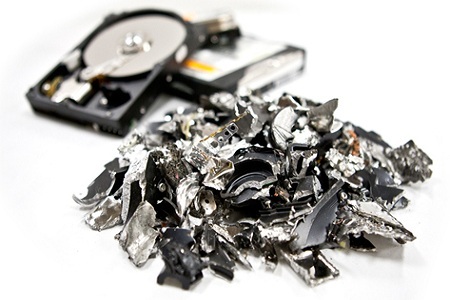 Your privacy is guaranteed during this data destruction process and we can provide proof of this by filming the process and provide a certificate to ensure your peace of mind, that all information has been destroyed, in an effective and professional manner. 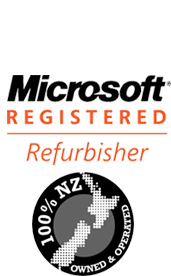 On-site data destruction is available on request! !